For those not acquainted, every month a selection of games are released for free download on the PlayStation Network for those with memberships. As long as you retain your membership, you can keep the games on your hard drive and play them to your heart’s content at no extra cost. I’ll often take a look at the available games every month, and if I like the look of any of them, I’ll download them and give them a twirl. Whilst going through my monthly peruse, I was shocked and pleasantly surprised to see a certain game by the name of Call of Duty: Modern Warfare Remastered on the list. The original version of the game in 2007 made it quite comfortably onto the list of my top 20 favourite games a while back, with a big contributing factor being the exceedingly enjoyable campaign. I plugged hours into the online multiplayer as well, of course, and out of all the online multiplayer games I’ve played, it is probably the one I’ve sunk the most time into. 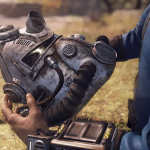 However, what kept me coming back to play it time and time again was the fantastic single-player experience. Sadly, dedicated single-player experiences aren’t what the Call of Duty series are about anymore, which is a big reason why I don’t tend to bother with the series these days. 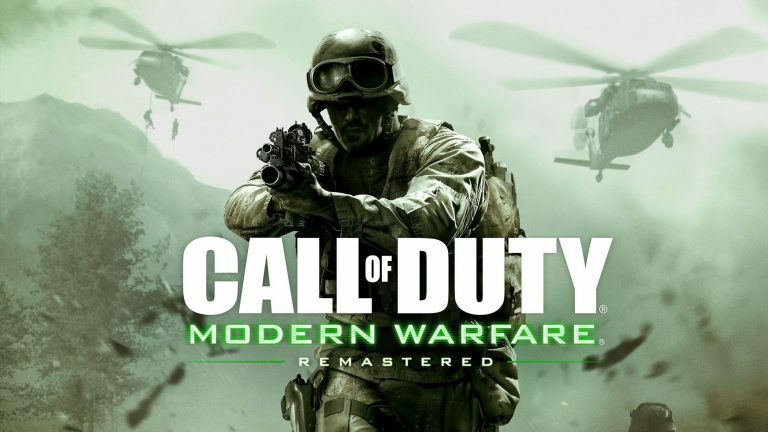 For me the multiplayer mode was always a nice, pleasant addition, an accoutrement, if you will, but the single-player story was always the focus for me, especially in the Modern Warfare series. 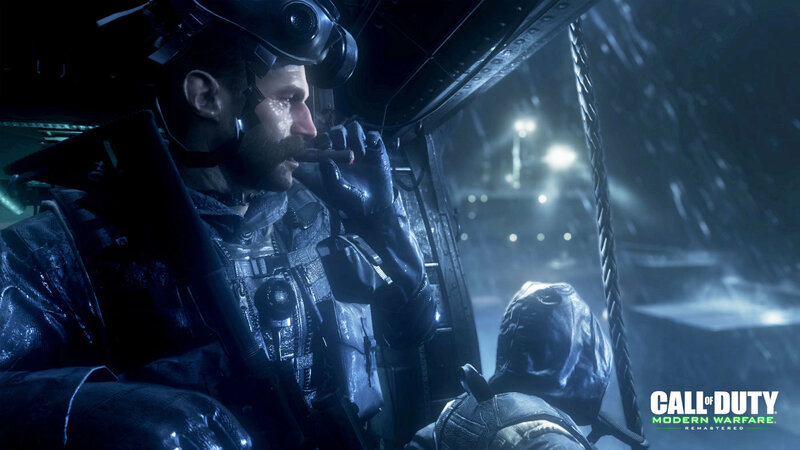 Characters like Soap MacTavish and Captain Price kept drawing me back in to see how their story concluded, and I personally loved the evolution of Soap from being the designated new guy in the first game to becoming a leader in his own right in the sequels. I blew through the campaign once again over the weekend, and I’m happy to say that it’s still an immensely playable and harrowing experience, especially when the game ramps up the stakes and starts throwing a near ridiculous number of enemies at you. There’s a decent variety to the levels as well, with the usual mass gunfights rubbing shoulders alongside stealth sniper missions like “All Ghillied Up”, which ensures the missions don’t feel too samey. 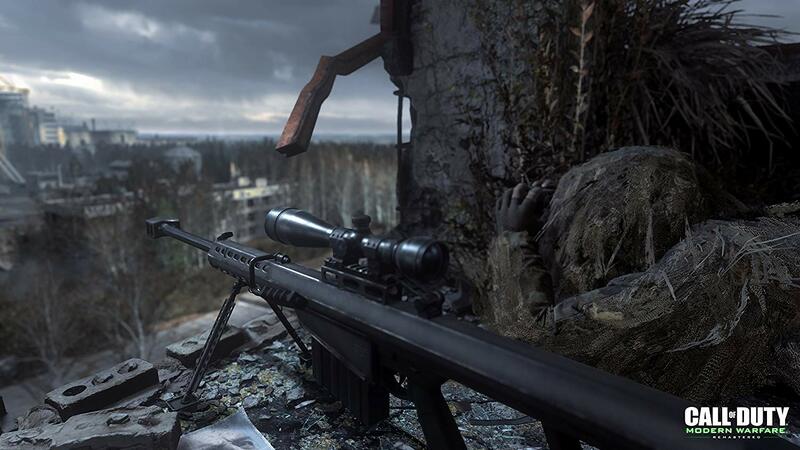 Modern Warfare also isn’t afraid to throw big curve balls at you when you don’t expect it either, with the “Aftermath” level in particular being one of the all-time best body blows in video gaming history. Sadly, they would go on to overdo that particular trope as the series progressed, but on this occasion it took everyone by surprise and resonated as a really poignant moment. Even playing it again on the remastered version, I felt similar emotions to when I first played it all those years ago. 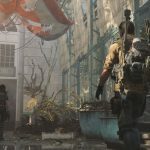 For those who have never had the joy of playing Modern Warfare’s single-player campaign, you take control of primarily two characters, the aforementioned Soap of the SAS and Sgt. Jackson of the USMC. Soap’s travails see him traipsing across Eastern Europe (“I hear Azerbaijan is lovely this time of year”) trying to get leads on a Russian arms dealer who has been assisting a Middle Eastern despot. Jackson’s missions take place in that particular part of the Middle East as he and his squad attempt to hunt said despot down and bring him to justice. Both stories ultimately converge and eventually lead to the SAS and USMC having to join forces in order to save the world from nuclear destruction. The undisputed star of the show, however, is the moustachioed Captain Price (voiced stupendously by Billy Murray) who leads the SAS troupe and is a gigantic bowl of bubbling charisma and gruff manliness. Price goes from being somewhat unimpressed of Soap to becoming a genuine mentor figure by the time the game comes to a close. You do begin to care for your fellow teammates as the game wears on, with wise-cracking Gaz (Craig Fairbrass) bringing a lighter tone to things and the occasional funny jab at Price, which will cause Price to chastise him like a parent might chastise a cheeky son. I don’t know if it’s down to a subconscious pro-British bias or the simple fact that their characters are better written and acted, but I’ve always enjoyed the SAS sections of the game more than the other ones. It really does feel like a dysfunctional family at times, with Soap the newcomer seemingly in a constant battle to earn his new colleagues’ respect. A pat on the back from any of them instantly makes you feel good as a player, which is probably how Soap himself would feel if the events were real. 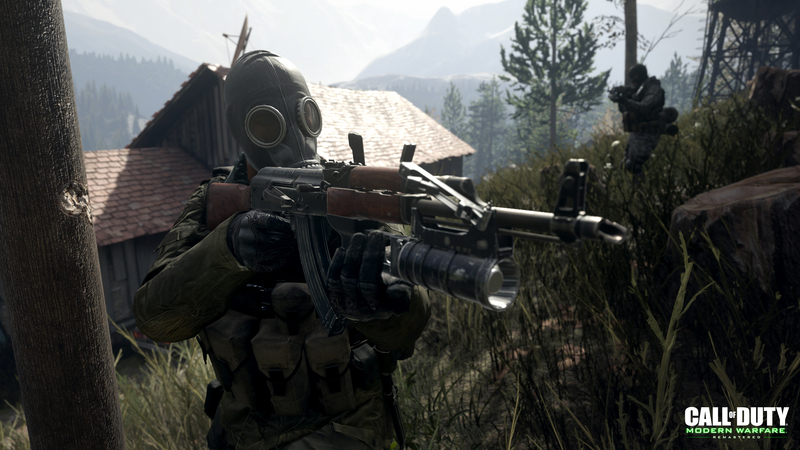 Overall, I was delighted that I got a chance to play Modern Warfare again, especially considering that the game as a whole has had a nice touch up during its journey from seventh gen to eighth. The fact I got to play it for free only sweetened the deal. If you’ve never played Modern Warfare’s campaign and you have a PlayStation Network account, then you really should give it a try whilst you still can. Even the most hardened of online player could surely find something about the campaign mode to hook them. It’s a mode made with genuine care and flair, and it deserves to be enjoyed, so get out there and give it a bash!